This two day course will outline how to work with SQL and NoSQL Databases. What is Teach the Nation to Code? 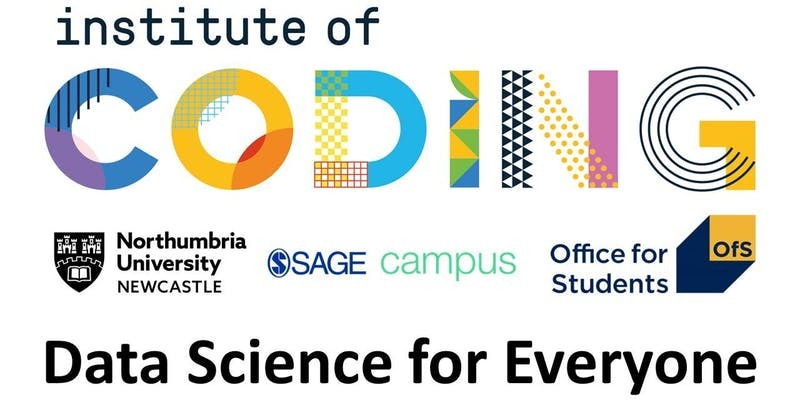 In collaboration with QA Consulting, Northumbria University and the Institute of Code, Teach the Nation to code is a non profit lecture style event which aims to bridge the skills gap within the UK. We’re looking to empower those looking to enter the world of technology with the basic skills to succeed in their journey. Bring your laptop and willingness to learn and we’ll teach you Databases for free! When working with computing systems, storing and accessing data in a structured fashion, is often required. Storing and retrieving client details, social media posts, messages within messaging applications, and streaming services (to name a few) all require a Database (DB) of some description. Databases allow us to use the important information that is required for everyday use within the IT industry. This course will outline how to work with both SQL and NoSQL databases, and how to effectively store and retrieve information. This course is well suited to any individual with little to no knowledge of Databases that have a desire to begin to bridge the technical skills gap, and add value to their skills set. It would also act as an excellent refresher for those who have some exposure to database management before.